Read the modern classic of one man's search for the Truth of Jesus' death and resurrection that has been adapted into a new feature film. Want to find the truth of Jesus' existence? 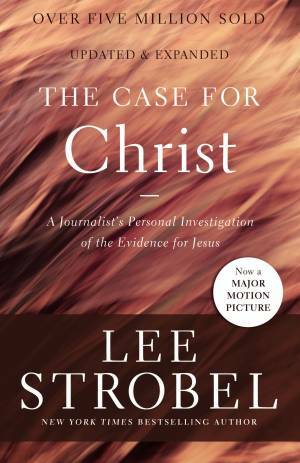 Case for Christ by Lee Strobel was published by Zondervan in November 2016 and is our 147th best seller. The ISBN for Case for Christ is 9780310350033. Strobel certainly makes a compelling case and the writing style makes you want to keep reading. An excellent book for the converted seeking to strengthen their faith and for the seeker that likes logic, fact and reason. Got a question? No problem! Just click here to ask us about Case for Christ.